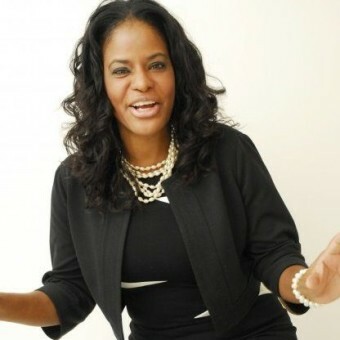 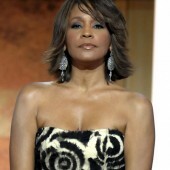 Posted February 16th, 2012 by Renee Gardner & filed under Hair. 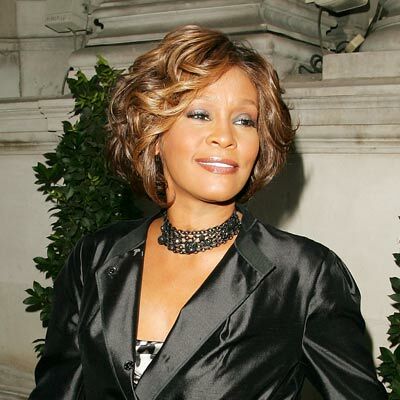 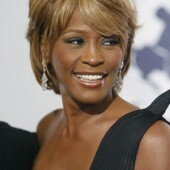 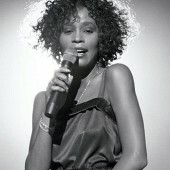 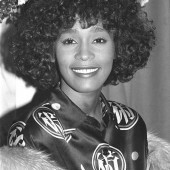 Whitney Houston had made great strides with her beautiful voice, leaving many distraught as she passed away just a few short days ago. 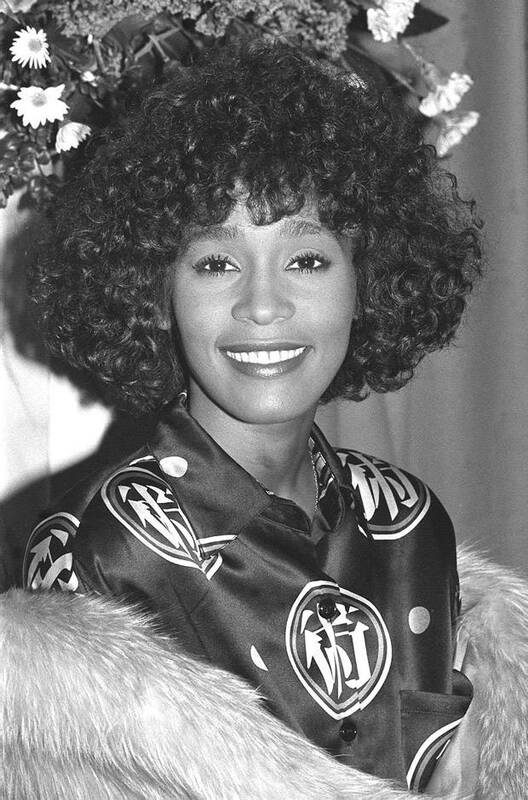 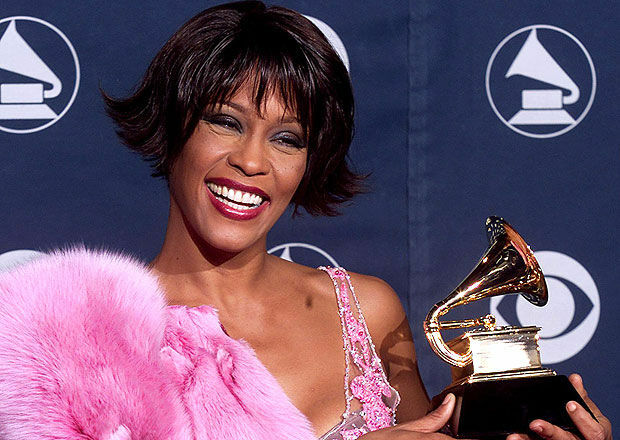 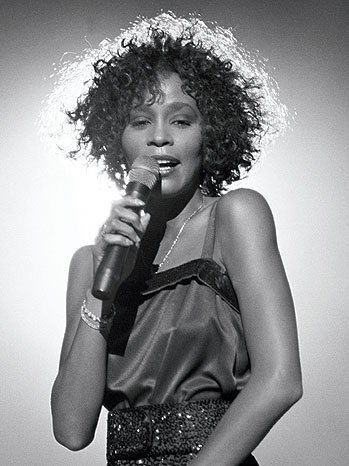 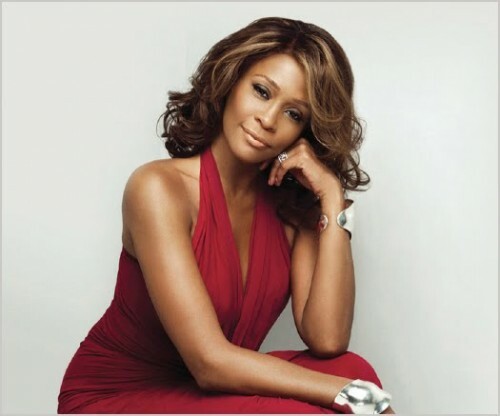 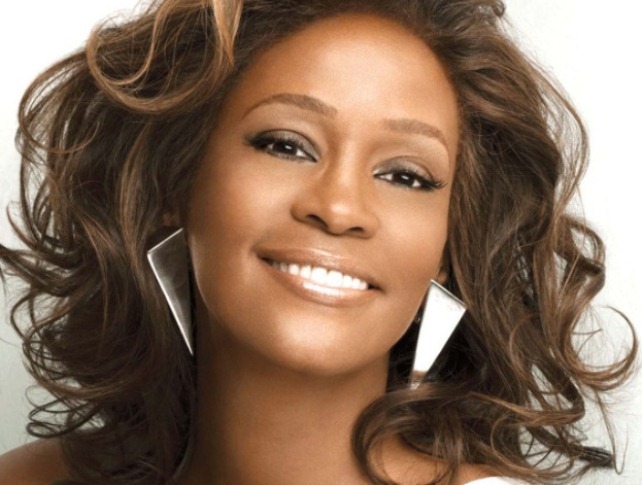 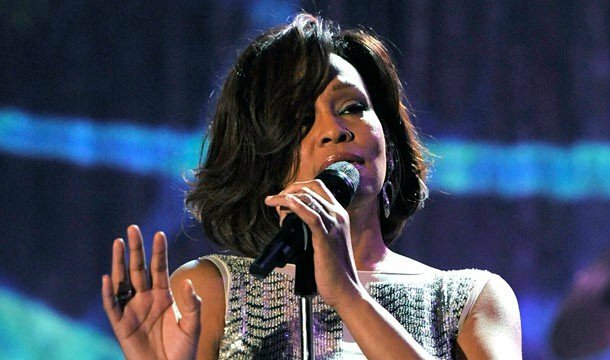 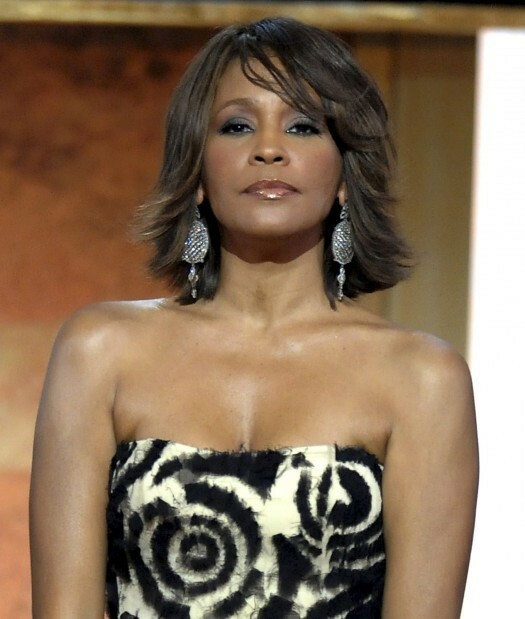 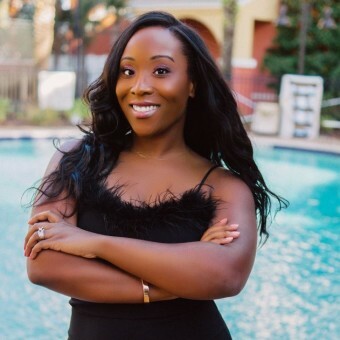 Not only was she known for her bubbly personality and her heavenly voice, Whitney Houston has also left an imprint in history with her great style and classy yet flirty hairstyles. 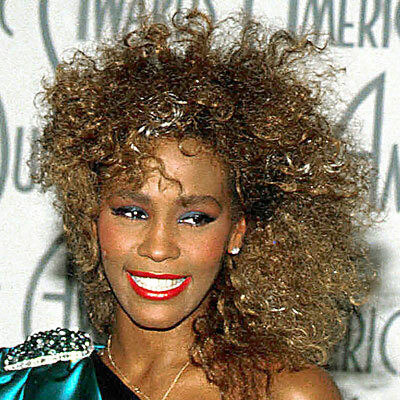 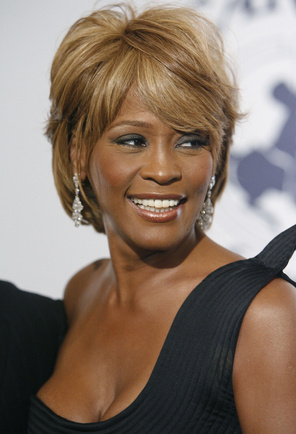 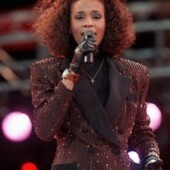 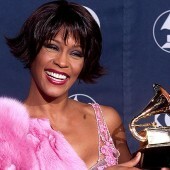 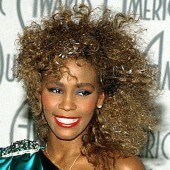 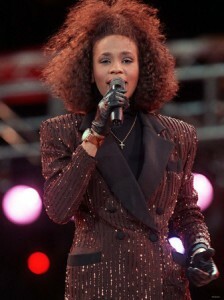 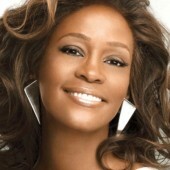 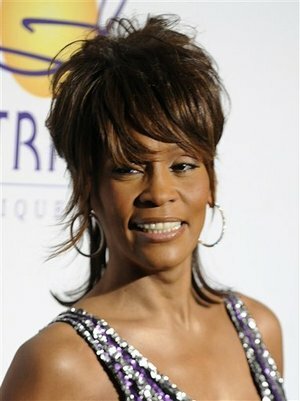 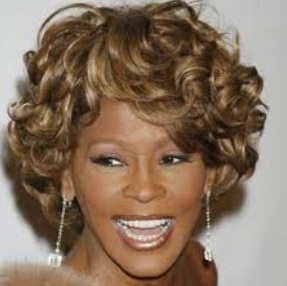 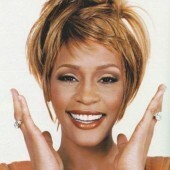 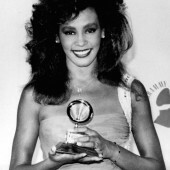 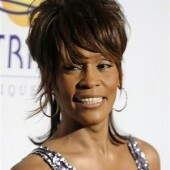 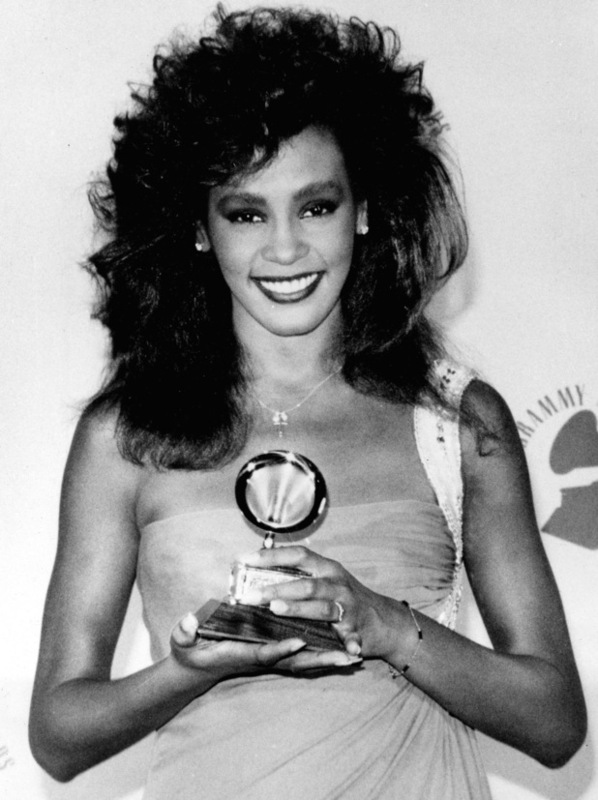 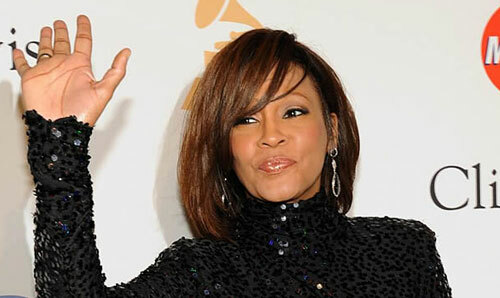 Check out the many hairstyles of Whitney Houston.